With over 100 cars in inventory, Mi Pueblo Auto Sales has served the Houston community for over 14 years. We offer in house financing which has been very helpful to people with poor credit. Usually we can get an answer on your car loan in about 15 minutes. We service what we sell. We take trade ins and we also buy cars. 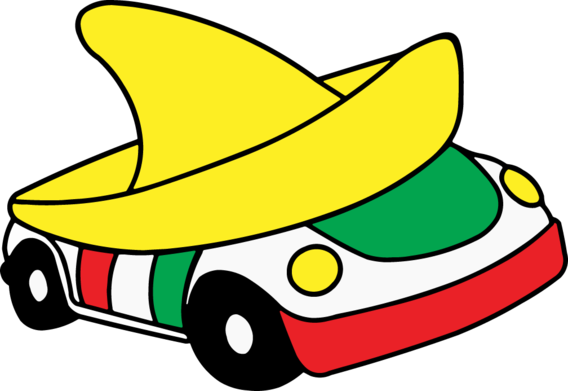 Mi Pueblo Auto Sales is known for outstanding customer service. Roberto is the manager at our 1302 Federal Road location 713-330-9902, Mario is the manager at our 9400 Airline Drive location 832-664-9099 and Diego manages our third location at 5306 Airline Dr. 713-742-0700. Everyone speaks Spanish and English. Come on down and get your credit application approved and pick out a great car, truck or SUV!